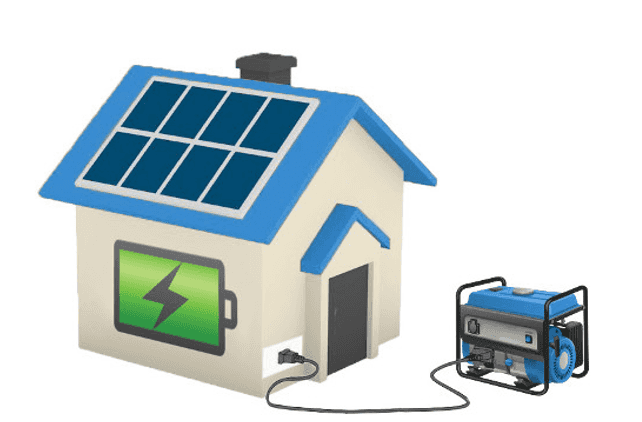 Once you’ve decided that your house is suitable for solar, you’ll need to think about what size system to install. Roof sizeFirstly, you’ll need to determine how many panels you can fit on your roof. Solar installers can help you with this over the phone by using the mapping websites Nearmap or Google Earth, which allow them to accurately measure your roof. From there, you can get quotes for sizes up to the maximum allowable. Be aware that you can only use sections of roof between east, north and west, not south facing roofs. Keep in mind that smaller systems can have panels facing in only one direction (across multiple sections of roof is ok), whereas larger systems over 3kW can have panels facing in two different directions and across multiple sections (this is a feature of better quality inverters that use Maximum Power Point Tracking or MPPT).So, first of all, let us organise for three installers to get in touch so that they can figure out how many panels will fit on your roof. They’ll also be able to give you an idea of how much you’ll be looking at for a few different size options. If you’re not sure about all of this, you’re probably best organising for a few installers to get in touch so that they can give you a proper appraisal. If you’d like 3 quotes, we can organise this for you here. Some other questions you might be interested in:1. Is it worth going off grid just yet? 2. Why is there a limit to how much solar we can connect to the grid? You can find some good advice about installer and components on the Whirlpool forum. Household usageGenerally speaking, the bigger the household usage, the more benefit you’ll get from choosing a larger size system. Keep in mind the anticipated growth of your family or whether you have kids just entering their teenage years as they will start consuming more. How to work out the best system size? 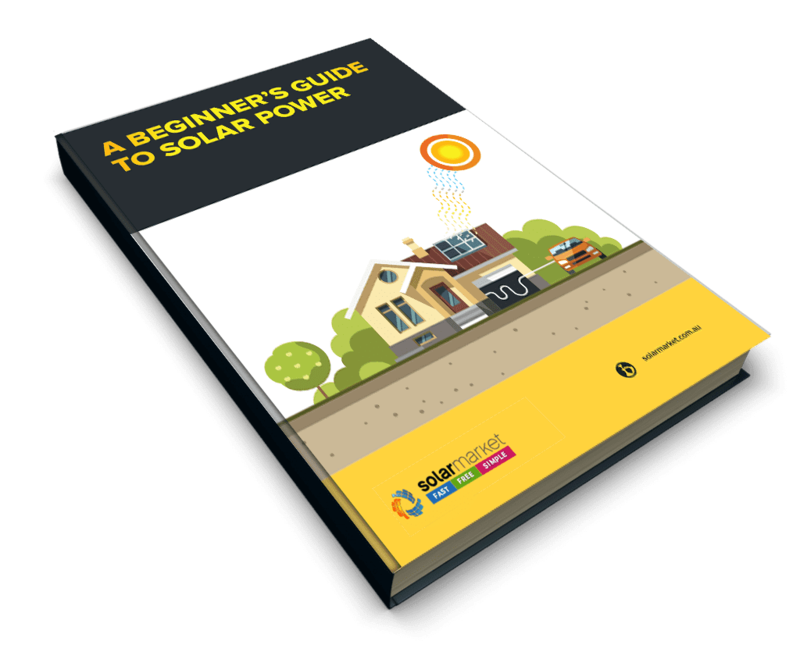 Once a solar installer gets in touch, they’ll look a few of your previous bills and figure out how many units (kWh) you use on average per day. From there, they’ll ask you a few questions about your lifestyle and family size to work out what percentage of that daily usage you use during the middle of the day. Once they’ve figured this out they’ll suggest a system that will produce a similar amount to this or one that produces slightly more depending on anticipated growth in usage or how much power usage you can shift into the middle of the day such as washing machines and dishwashers. From there, they’ll recommend a few sizes with different quality components depending on your budget. Important: We recommend that you get a few different quotes so that you can tell if their numbers are overly optimistic.